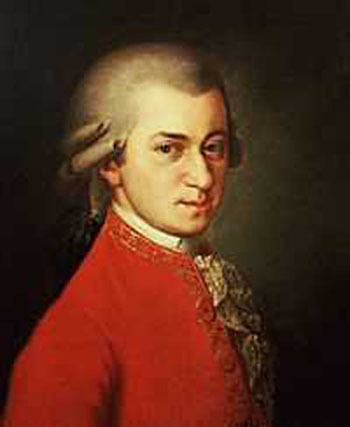 Playing Mozart to children with autism can rapidly advance their progress, according to speech and language therapist Karen O'Connor. The Lift music therapy programme, using the Austrian composer's symphonies, can hasten development by up to three years in one month. Ms O'Connor has opened the first clinic in Dublin offering the Lift treatment, which is specifically designed to help children with autism, attention deficit disorder (ADD), attention deficit hyperactivity disorder (ADHD) and dyspraxia.